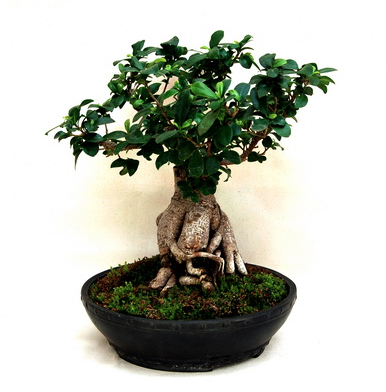 I'm finally getting around to growing a Bonsai. So far, it's been fun, but I'm still trying to work with the tree to get on the right watering schedule and ensure it's getting the right amount of light seeing as its placed indoors. I'm starting with a young tree, but this isn't from seed, so its more akin to brewing a beer using malt extract rather than all-grain - but hey, sometimes it's ok to have training wheels if it gets you on the bike! As my buddy Moto said, it's all about "Wabi-Sabi" - the art and beauty of imperfection. Wow - props to HUF for the latest lookbook. Loto scratchers for the win. If you are going to do housework - you might as well look good doing it. 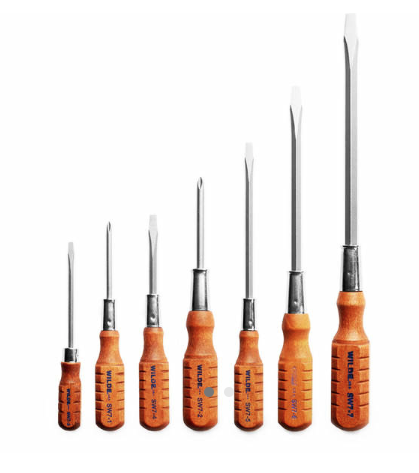 Wilde Tools was founded by 2 brothers in Kansas City in 1922. Still family owned, they are currently on their 4th generation, so they know a thing or two about the craft of making tools. Purchase here. 80's baby? 90's kid? I'm somewhere in between, but I can say I watched 7 of the 16 shows featured on the shirt. 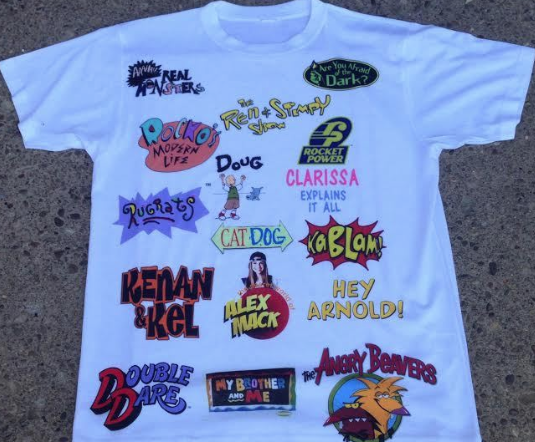 If you can't get enough of the Cool Kids nostalgia, Purchase here. Happy Memorial Day. Take a moment to reflect on what the day is really about - a day to reflect on those Soldiers who gave all they could for our country - their lives. 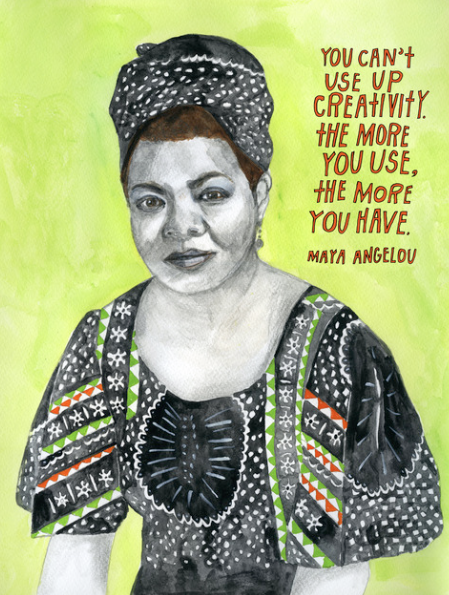 If you want to support via volunteering (or with your pocketbook) - I recommend Carry the Load. 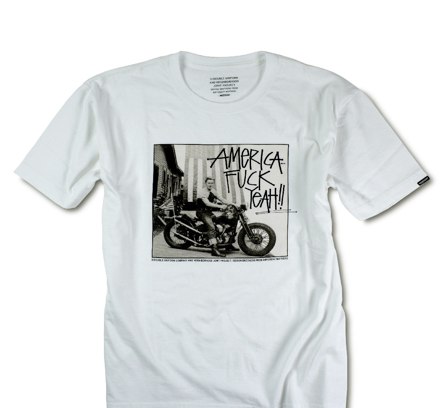 *Purchase the American Flag shown above here. The Simpsons are rolling out all the stops for this 25th Anniversary run. I was expecting a certain collaboration (or two) that haven't hit the limelight yet, but only time will tell. More from the 25th anniversary collection here. 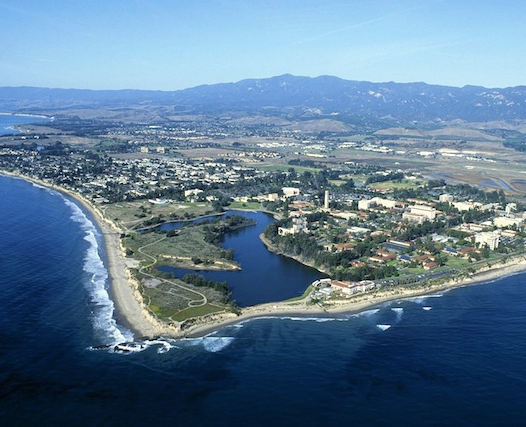 Thoughts and prayers with everyone in Isla Vista right now. Devastating. 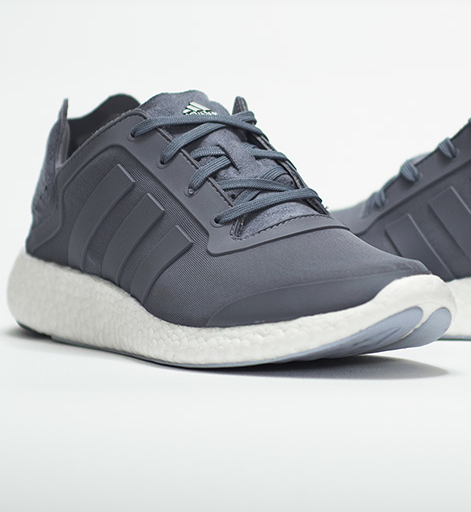 I ran up on these shoes in person at a store this past week, and as I much as I liked the simple/straight-forward color way and silhouette's online - in person, these are simply the business. 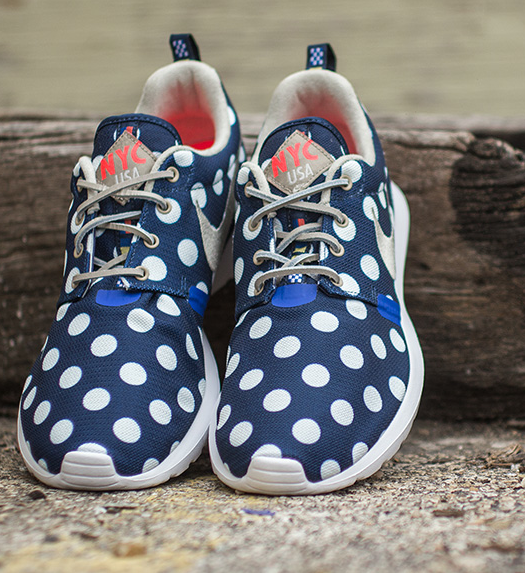 Ah-di-das or not, these are my next cops. 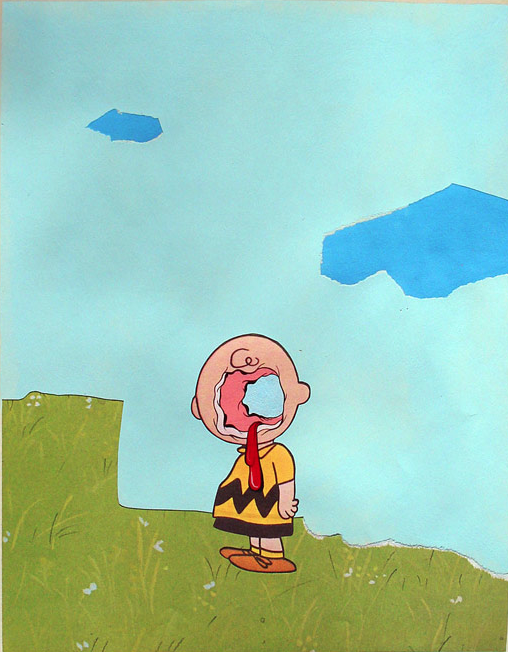 Based on Mark Mulroney's piece above, yes, things could definitely be better for Charlie Brown! 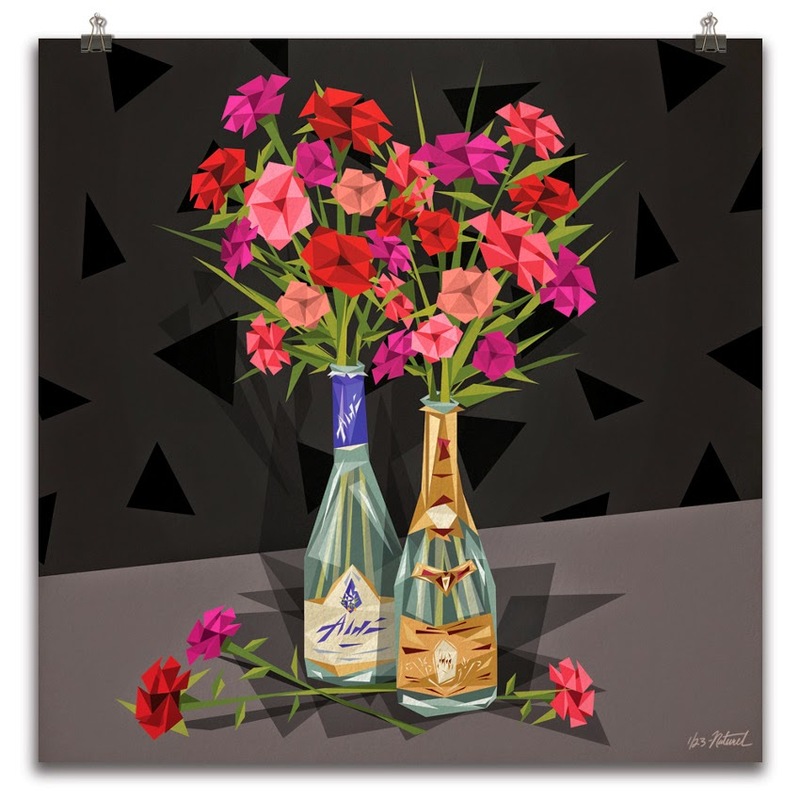 Check out his latest exhibit at FFDG in SF. TAVIK - I thought you were all about the women's bikini's and iPad accessories? I didn't realize I was sleeping on your menswear. 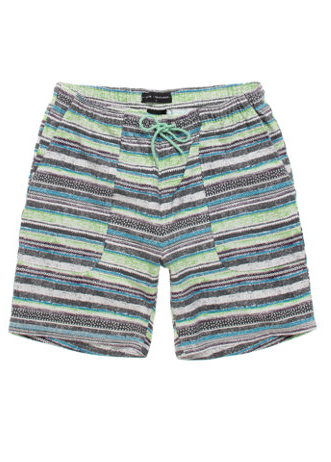 Pictured above are my next pair of shorts Tavik's Mango shorts in their stripes colorway. Purchase here. Stream Michael Jackson's posthumous release, Xscape, for free, via Spotify. 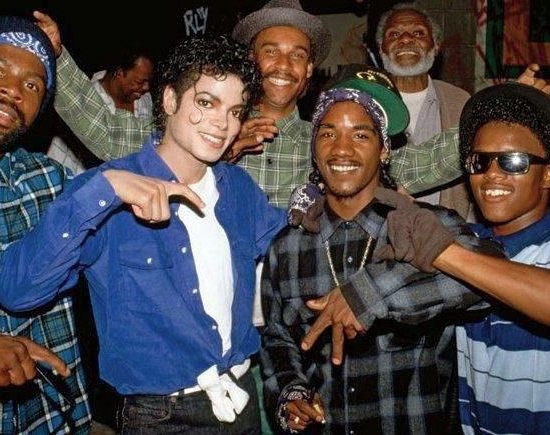 After listening to the album, the song 'Blue Gangsta' instantly made me think of this picture, my all-time favorite MJ flick. Fun fact - did you know that MJ cast the Beat It video with real Bloods and Crips in hopes to inspire a treaty between the notorious LA street gangs? True story. 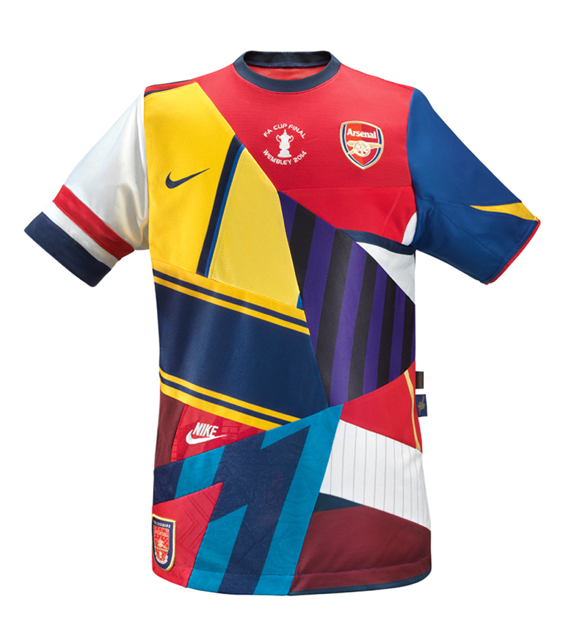 Let's see what Puma brings to the table for AFC next year. Southern Californian / Streetwear OG Shawn Stussy and his S-Double get up collaborated with Toyko's premier streetwear brand for bikers, Neighborhood, on a small capsule collection of shirts. Here in America, there is only 1 place to purchase, and that is right over at the S-Double headquarters. Respect. 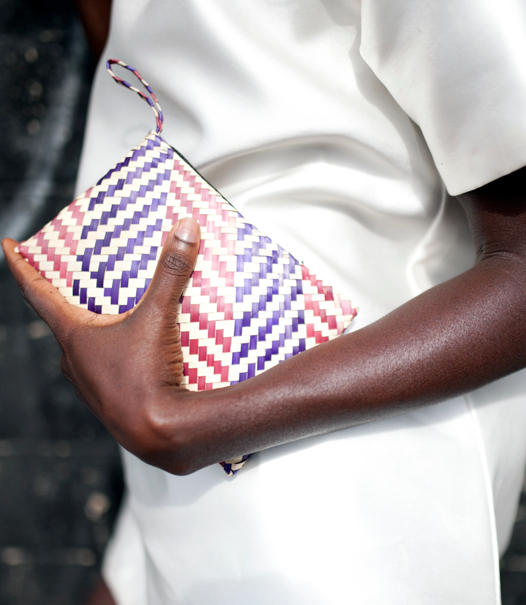 Made with naturally dyed raffia and woven in Tanzania mkeka style patterns - this clutch is definitely a looker. Purchase here. 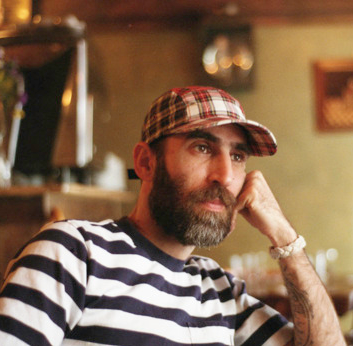 Brendon Babenzien, Supreme's Creative Director, sat down for an insightful interview with NY Magazine Bysuchandsuch. Check out the video here - definitely worth your 15 mins. Whoa. 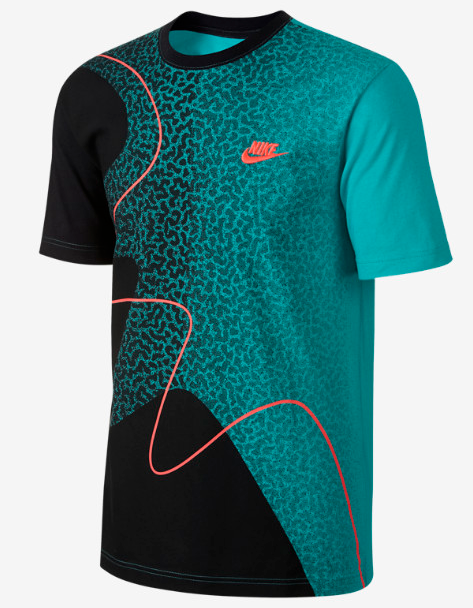 "Designed with bold colors and and lines that emulate the famous shoe" - yup, that about sums it up, although I can also picture Andre Agassi rocking this shirt for a set of tennis in the early 90's. Purchase here. Question: Are any words needed to describe how dope these are? Available May 16th for $100. More pics here. German based Ucon Acrobatics has been around since 2009 - but have really been picking up steam of late with their focus on tailored fits and bespoke fabrics. 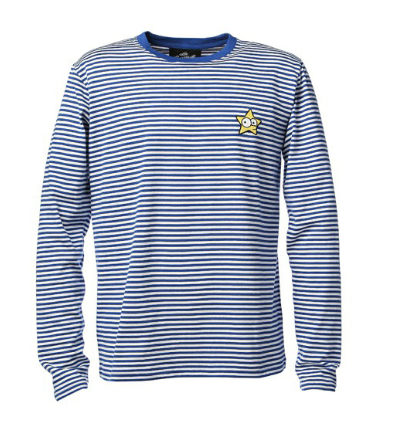 No flagship store yet, but their goods are available online here. 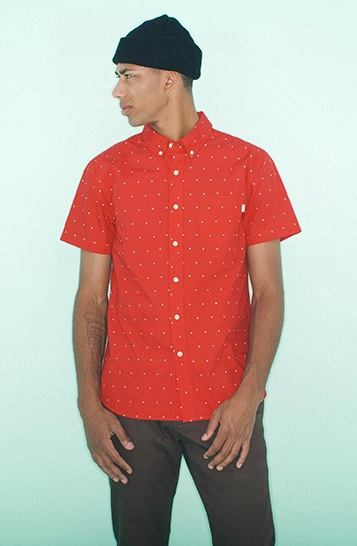 Ok - after the women's lookback got such rave reviews - we'll go ahead and hit you with the Men's lookbook from Obey for Summer 2014 as well. Tanner Goods offers up some new wallets for those that want a little less bulge in their pockets (I'm not sure I worded that correctly - but you get the drift . Check them out here. My only knock on the Stefan Janoski's was the comfort level - and it looks like Nike resolved that with a Lunar sole. That's what's up. 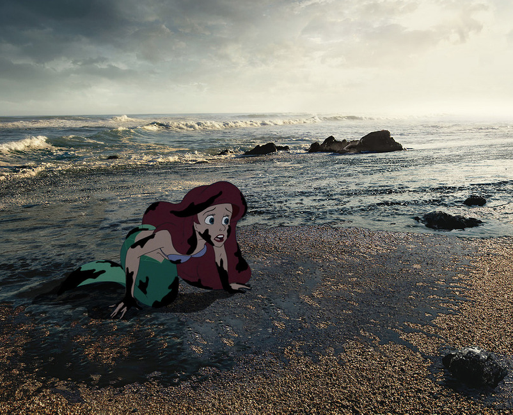 Disney artist Jeff Hong interprets how things could have been for Disney charachters if everything didn't end 'Happily Ever After'. Check it out here. Check out the lookbook in its entirety here. The dichotomy of life in the 21st century. So beautiful, yet so disturbing. Let's try this again. 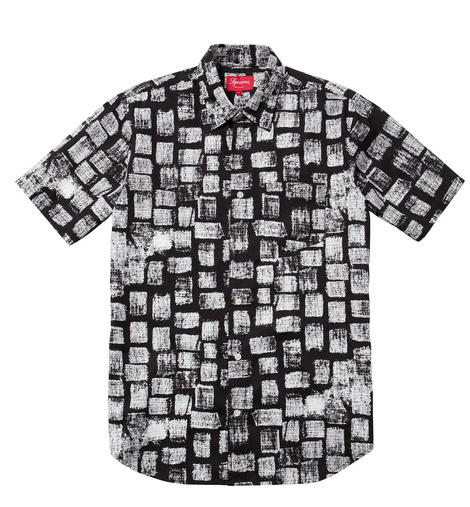 New Supreme drop this Thursday, May 8th. Be there. Interesting collaboration between The Hundreds and Tapatio. You buy the shirt, you get the hot sauce. Also, check out some special menu items sprinkled around some local LA hotspots as well. Only available today, Cinco De Mayo. Words from Bobby Hundreds after the jump. Nike is still busting these modern classics out, and there is absolutely no reason to stop doing so! Be on the lookout for the denim colorway soon. "Alright - new drink. 1 part Alize1 part Crystal. Thug Passion baby. Ya'll know what time it is." Already a song, intro, and mixed drink, Naturel adds to the Thug Passion repitoire by creating a painting to bring it all together. RIP PAC. "The only day it didn't rain, it snowed". Words not often muttered down in the South Bay, but up in the Patagonian rainforest, its a different story. Available in burnt orange, black, and charcoal here.